We are capable of supplying the products in bulk quantities and serve the clients in domestic markets and maintain time schedule and guaranteed quality. Welcome to Piramal Petroleum Pvt. 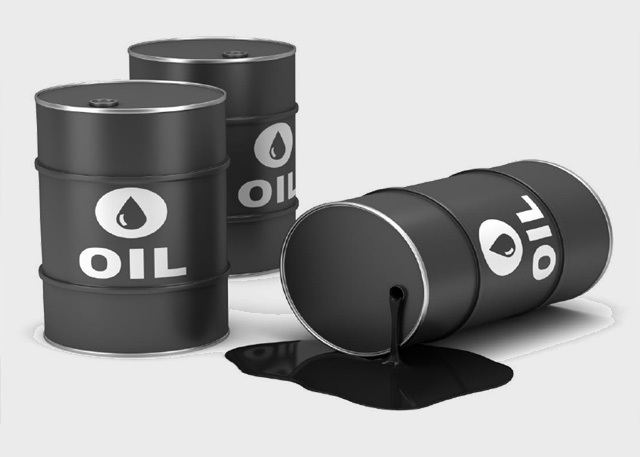 Ltd.
Our Company is engaged in Manufacturing, Trading, and Importing - Exporting of all kind of petroleum, lubricating, chemicals products and Bio-Diesel. Supplying our products "Bio-Diesel" "Recovered Burning Oil", "SKO", "Fuel Oil", "Phenyl", and "Carbon Black" etc. which is sourced from manufacturing and leading vendors of the market. It is highly suitable for different type of machines in order to enhance their service life and efficiency life. We offer our product in accurate composition and free from any kind of impurities so as to ensure its wide usage for different machines. Offered product quality tested and available in portable containers so as to ensure its safe delivery. 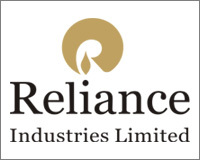 Product Promoter of Reliance Industries Ltd. 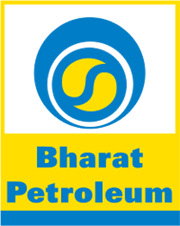 Authorized Dealer of Bharat Petroleum Corporation Ltd.
Our manufacturing set up forms the backbone of our company and a reason for our excellence in the industry. We also have developed an in-house quality control unit, which is controlled by our quality controllers. Founded in 1983. Dealing with all kind of petroleum products ,bio-fuel products ,all kinds of coal and Coke . The Company is having our own Oil Storage and Coal yards .Company is also having its own production units at 15 Acres in our own land in the name of "PIRAMAL PETROLEUM PVT. LTD. " Located at Gram Raita ,Dharsiwa Distt : Raipur (C.G.). We are having 500 Kl oil storage Capacity and very soon its going to become 1000-1500 Kl.